Who were you as a teenager? 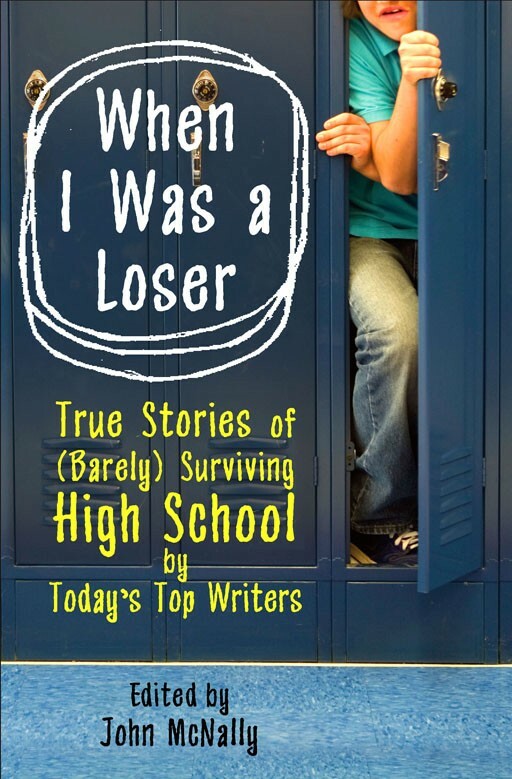 In When I Was a Loser, John McNally, author of the novel America’s Report Card, assembles twenty-five original essays — often hilarious, sometimes tenderhearted, always evocative — about defining moments of high school loserdom. Emily Franklin, Julianna Baggott, Owen King, Johanna Edwards, and many more fresh, talented writers explore their own angst, humiliation, heartache, and other staples of teen life.